What were you expecting? 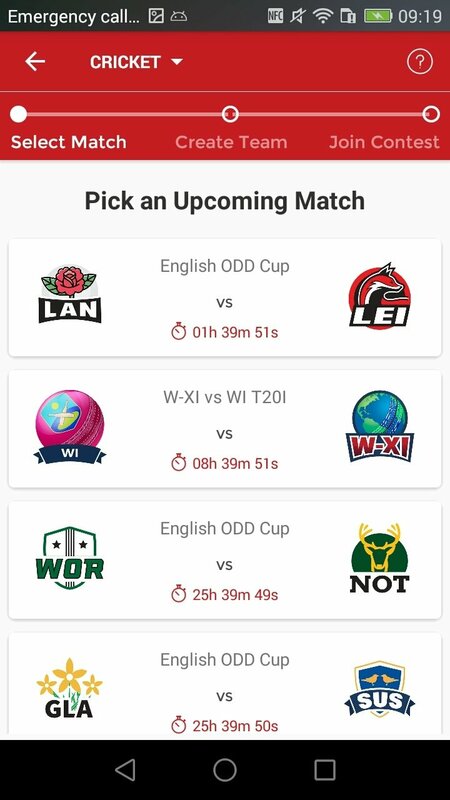 Did you think only football fans could enjoy a decent management game of the likes of Comunio or Fantasy Football based on the performance of real-life players? No, we're having none of that. 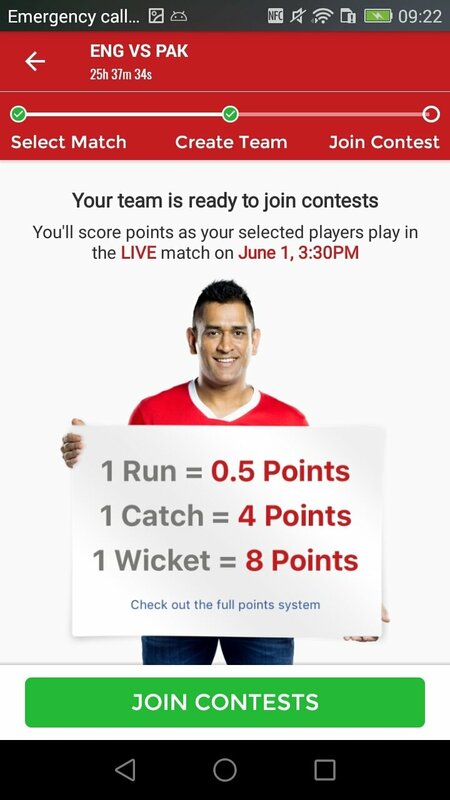 There are also games of this nature based on other sports such as basketball, American football or cricket, as is the case of this Dream11 Sports (Free Leagues) for Android. 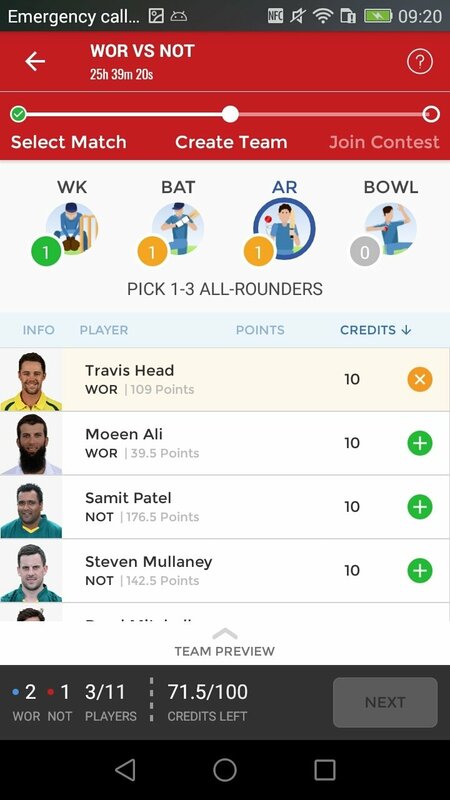 In this Asian country, cricket is a mass phenomenon and with this app, its fans can compete to prove who's the best expert in this sport. 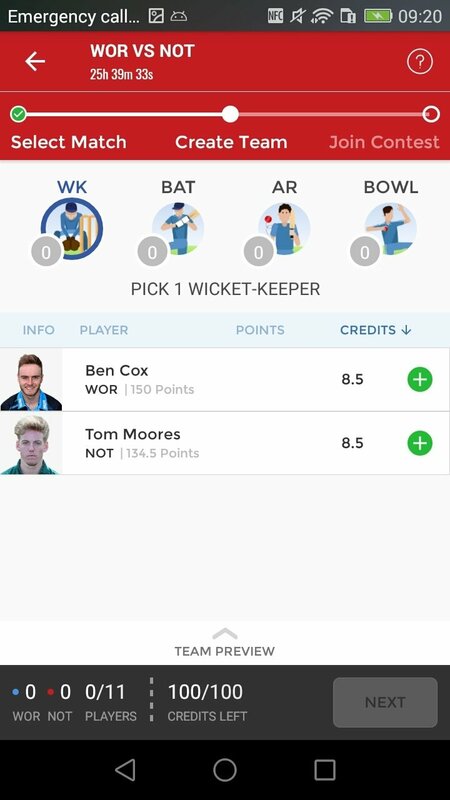 By downloading the APK file, we can build a team to compete in online leagues with other users, the classification of which depends on the performance of each player included in our team. 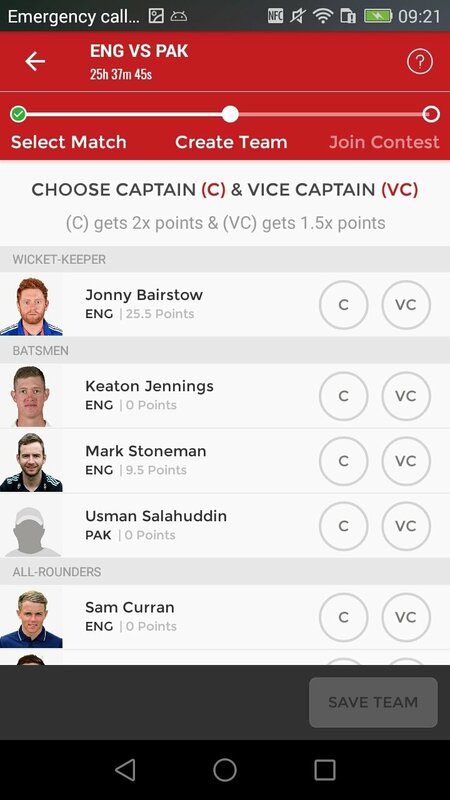 Step 1: choose a team. Step 2: select the players paying attention to your budget. 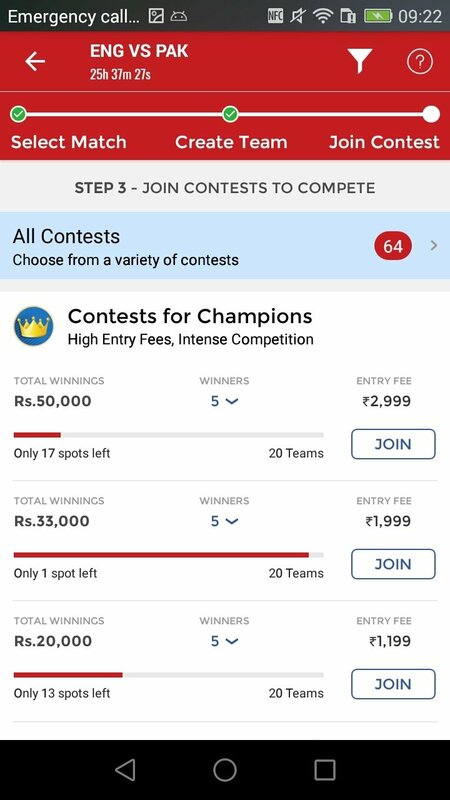 Step 3: join free or paid competitions. 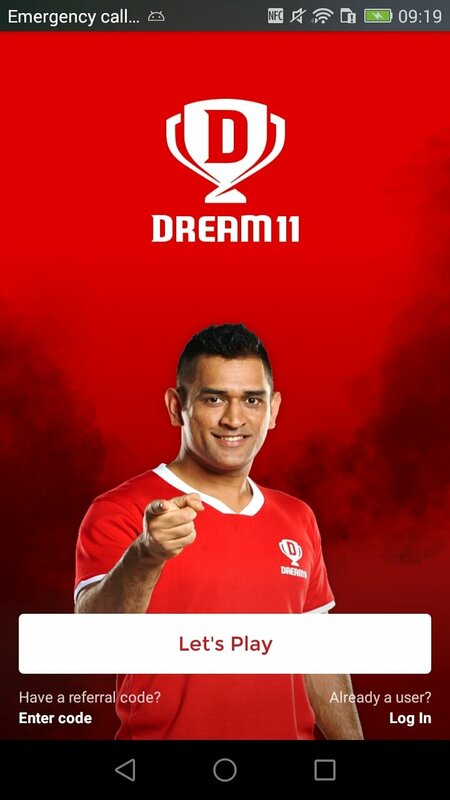 Download the app of Dream11 right now and prove all your knowledge of this bat and ball sport.